As the software sector continues to lead the market’s gains, five top software stocks are trading in buy range: Adobe Systems (ADBE), Intuit (INTU), Tableau Software (DATA), Wix.com (WIX) and RealPage (RP). 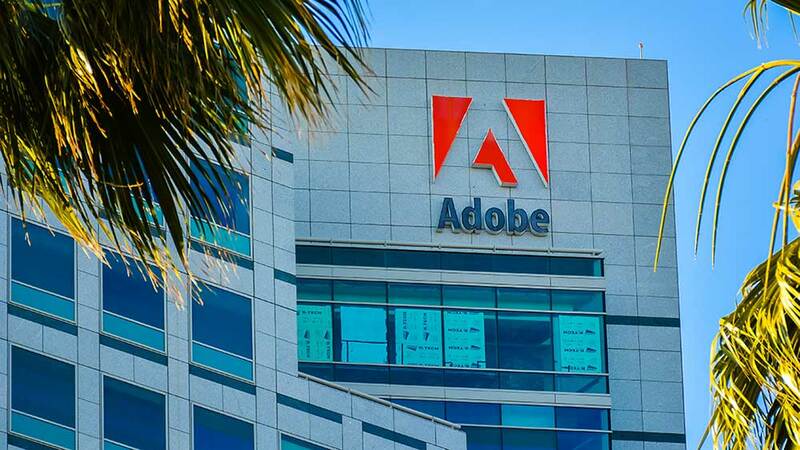 Adobe stock was in the spotlight Friday as shares climbed higher in the wake of an estimate-beating quarterly report. RealPage stock leads the group with a highest-possible IBD Composite Rating of 99, while Intuit stock earns a 98. Tableau stock has a 96 and Adobe stock has a 95. Wix stock lags with an 85. The Composite Rating looks at key fundamental and technical metrics, and top stocks typically have high CRs when they launch big runs. Software stocks have had an outstanding year. The software sector has collectively risen over 40% so far in 2018, more than any other group. After Adobe earnings beat analyst estimates late Thursday, shares rose 2.3% to 274.69 in heavy volume Friday. Adobe stock is now trading 4% above a 263.93 flat-base entry point, right at the top of the proper buy zone. The desktop software firm’s relative strength line, which measures price performance vs. the S&P 500, is at a new high. That’s a bullish confirmation of the move. Strong volume is another positive sign as it indicates institutional support. Intuit, the financial software company behind TurboTax, is trading 4% above a 219.56 buy point from a flat base. It’s the first proper base that Intuit stock has formed in nearly a year amid a big price move. Intuit stock reported accelerating earnings and sales growth when it issued quarterly results in August. Database software firm Tableau is 3% above a 112.52 buy point from a flat base. This marks the third base breakout for Tableau stock this year. Tableau stock has a bit of a rocky history of earnings growth, but the company’s bottom-line performance has improved in recent quarters. Wix stock cleared a 112.50 buy point on Tuesday, but volume has been notably light in recent weeks. The enterprise software firm is now trading 3% above the entry point. Like Tableau, this is the third base breakout for Wix stock in 2018. Fellow enterprise software stock RealPage is back above a 62.05 buy point. RealPage stock dropped 5.5% in heavy volume on Sept. 5 to undercut the entry, but has quickly recovered to retake the buy zone. Shares are now trading 3% above the buy point.